In 1968, a Limbu delegation that had gone to express their dissatisfaction over the single-handed treaty violation were jailed and tortured. Similarly the pioneers of the Limbuwan Liberation Front Party were jailed and tortured for three years for distributing pamphlets and trying to educate Limbus about their own rights. 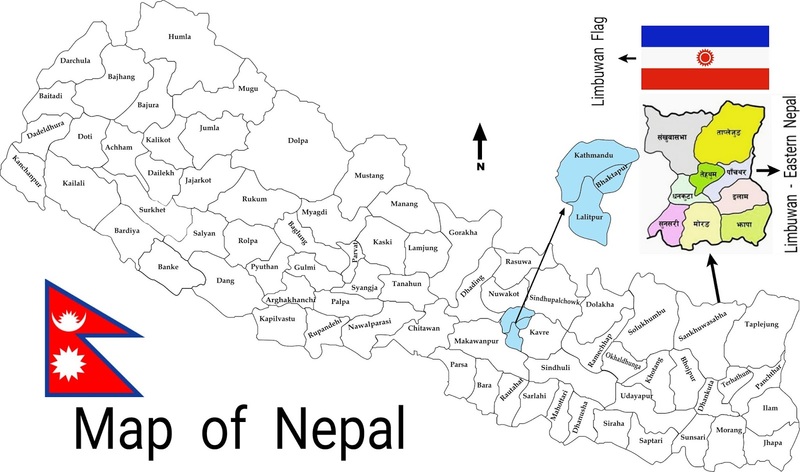 In 1972, some other Limbuwan Liberation members took a delegation to the new King Birendra and tried to revive the Limbuwan Autonomy issue but were soon suppressed. The restoration of democracy came in 1990 following election. 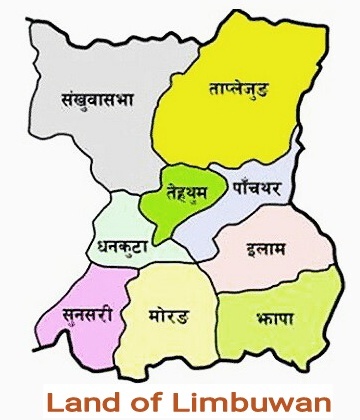 The Limbuwan Liberation Front, being the first party to raise the Limbuwan issue and Limbuwan autonomy and the rights of the Limbu people based on the Limbuwan Gorkha Treaty of 1774, was denied permission by the Nepal Election Commission to run in the election while several religious Hindu fundamentalist parties were allowed to run.